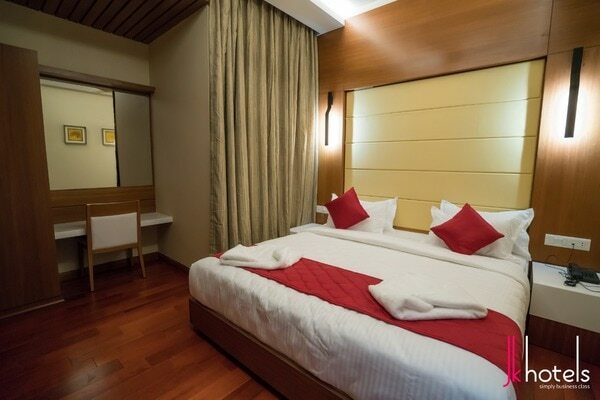 If you have checked into the wrong hotel, business trips can be tedious, if not exhausting. Fortunately, long gone are the days. 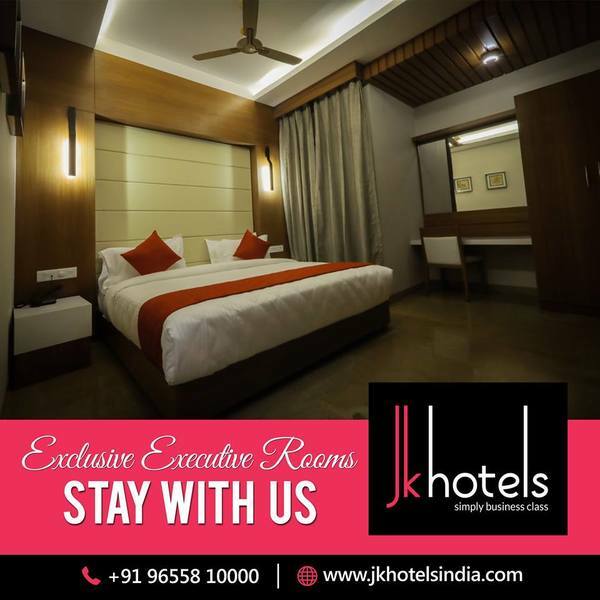 Yes, JK Hotels is one of the best business class hotels in Coimbatore offering you a better quality of services. 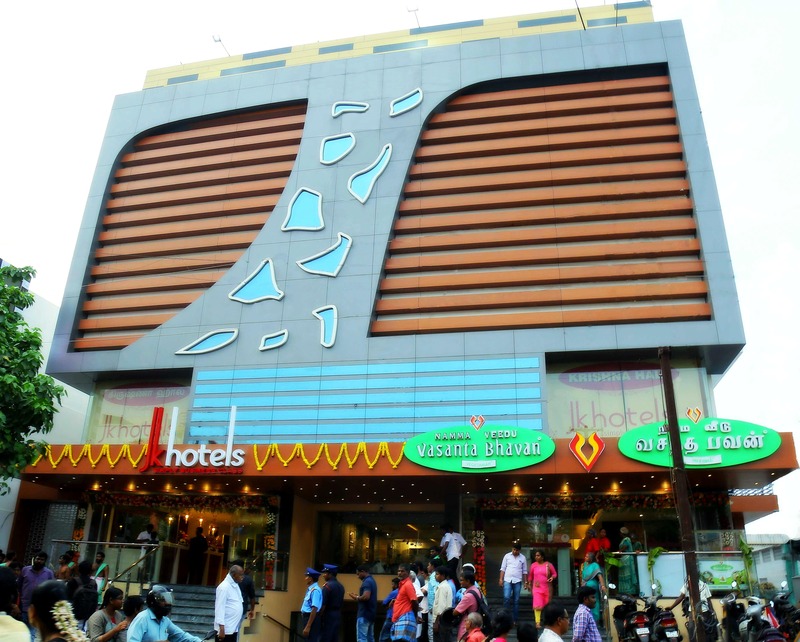 Located at NSR road in Saibaba colony that is fully occupied by its well-known commercial centers, JK Hotels offers you very best competitive rates in Coimbatore. 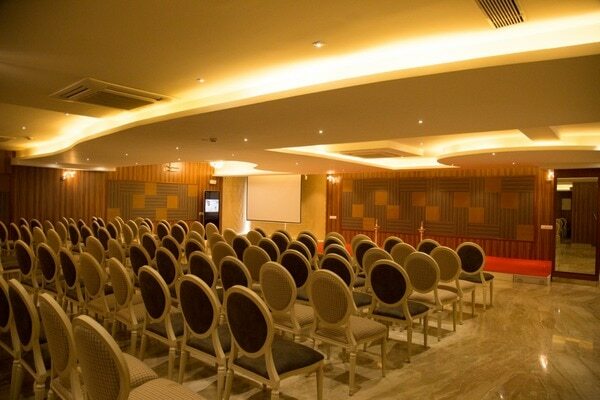 JK Hotels provides a complimentary breakfast to the guest who stays there for minimum one night.